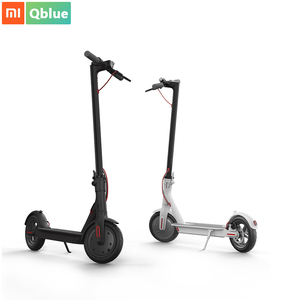 The braking distance can be shortened to 4 meters, making your riding much safer - Powered by 18650 lithium-ion battery pack with a battery capacity of 280Wh and offering an overlong cruising distance of 30km - It adopts intelligent BMS battery management system. You can know the battery conditions through the APP downloaded in your mobile phone - 6 protection functions: short-circuit protection, over-current protection, overcharge protection, over-discharge protection, low-voltage protection, and temperature anomaly protection - Kinetic energy recovery system. 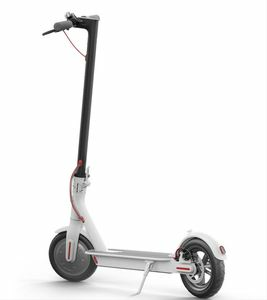 The electric scooter has a kinetic energy recovery system that converts kinetic energy into electric energy and offers a better battery life - Smart APP. 2.we use dirt bike's 20" race handle bar for this model. 4.The deck is easy to open,it very convenient to check the batteries,and repair them when the scooters has something wrong. 7.The packing of this model is perfect,we use thick standard carton,and good styrofoam to make sure the scooter without damage. 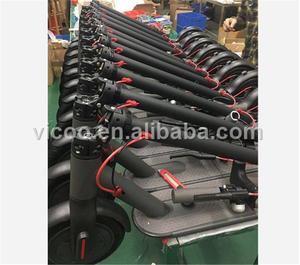 Broadline Energy Technology (Suzhou) Co., Ltd.
Alibaba.com offers 21,053 foldable scooter ce products. About 81% of these are electric scooters, 4% are kick scooters,foot scooters, and 1% are rehabilitation therapy supplies. A wide variety of foldable scooter ce options are available to you, such as free samples, paid samples. 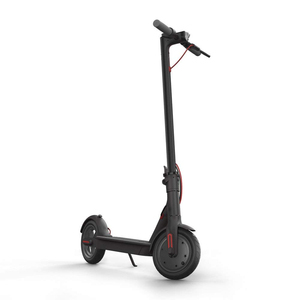 There are 21,104 foldable scooter ce suppliers, mainly located in Asia. 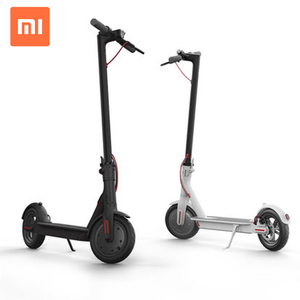 The top supplying countries are China (Mainland), South Korea, and Hong Kong, which supply 99%, 1%, and 1% of foldable scooter ce respectively. Foldable scooter ce products are most popular in Western Europe, North America, and Eastern Europe. You can ensure product safety by selecting from certified suppliers, including 2,760 with ISO9001, 2,377 with Other, and 169 with FSC certification.